Dr. Fredrick Keyser and the entire Keyser Dentistry staff is dedicated to helping you commit to a healthy lifestyle, starting with your oral hygiene. 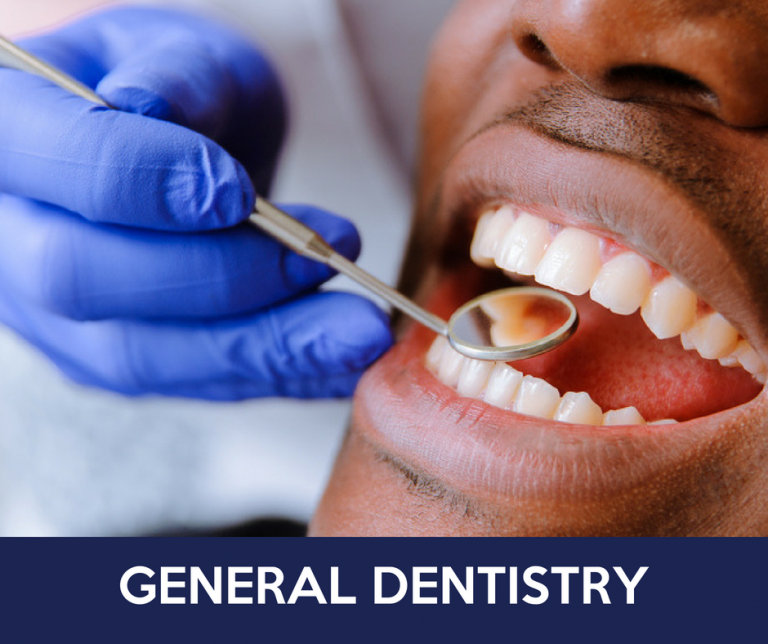 While we offer other cosmetic, implant, and restorative services, we are proud to offer a full range of general dentistry services in our Durham, North Carolina office. If you’re looking for a highly trained Periodontist in the Durham and Chapel Hill area, look no further than Dr. Fredrick Keyser of Keyser Dentistry. Our periodontics services include diagnosing, treating, and preventing diseases that affect the gums and other structures that support the teeth. . Dr. Keyser and the Keyser Dentistry team will evaluate for periodontal disease and recommend an appropriate course of action. If the disease is caught early, and no damage has been done, one to two regular cleanings will be recommended. 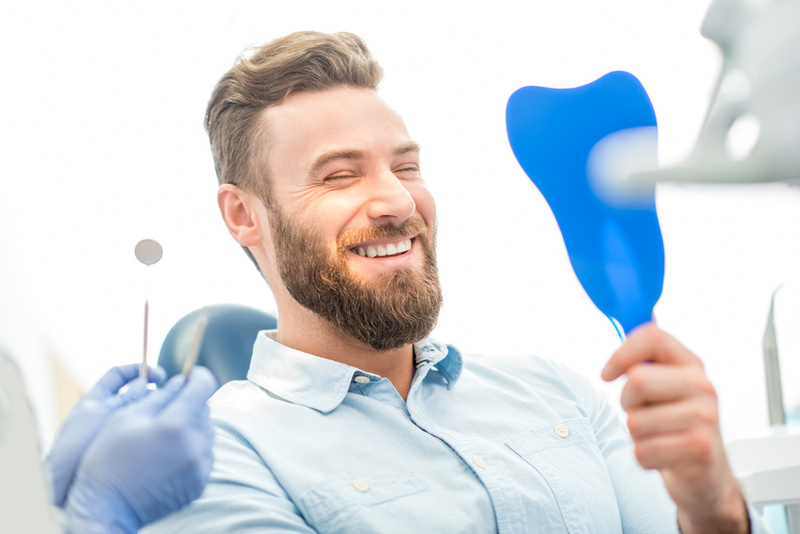 Our team will work with you to create a customized oral hygiene routine for you to follow and also make sure to schedule regular dental cleanings. If the disease has progressed to more advanced stages, a special minor periodontal cleaning procedure will be recommended. 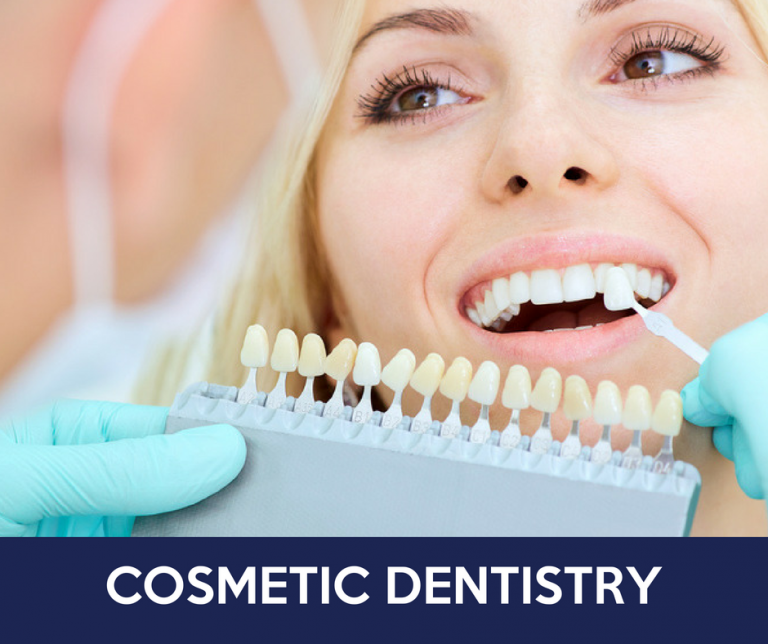 During this procedure, tartar, plaque, and toxins are removed from above and below the gum line and rough spots on the root surfaces are made smooth. This procedure helps gum tissue heal and pockets to shrink. 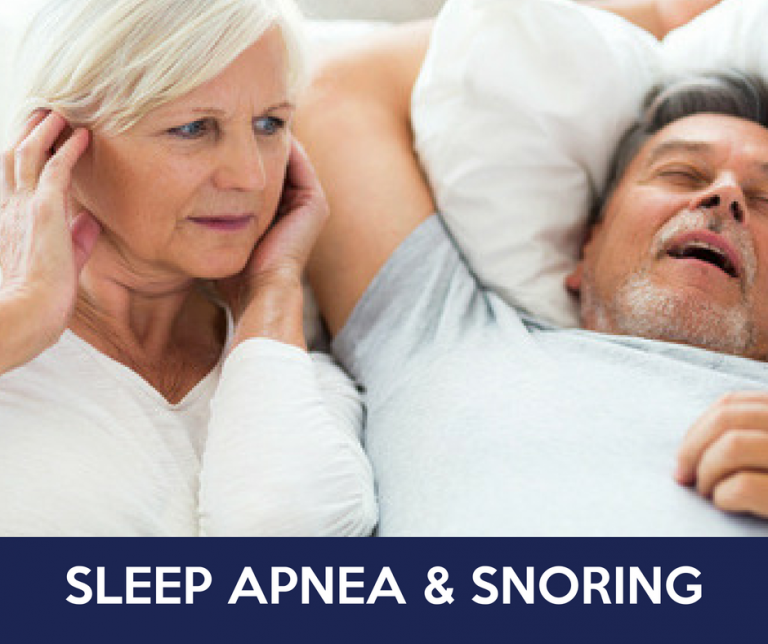 During this procedure we promise to make sure you are extremely comfortable and treated with the highest quality care. If you believe you are in need of Periodontics care, Keyser Dentistry is here to help! We know how important your smile is to you so we promise to do everything we can to get you looking and stay your best! Contact us today to schedule your FREE 30-minute consultation or appointment in our Durham, North Carolina office by calling 919-401-5560. 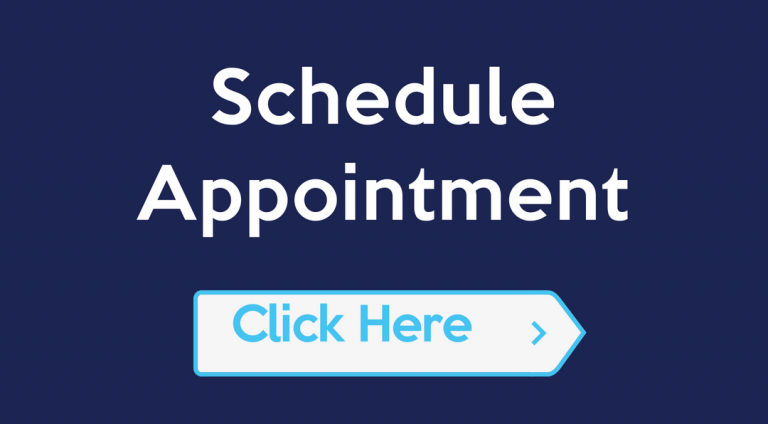 Keyser Dentistry is proud to offer FREE 30-minute consultations! Contact us today to schedule your FREE 30-minute consultation in our Durham, North Carolina office.